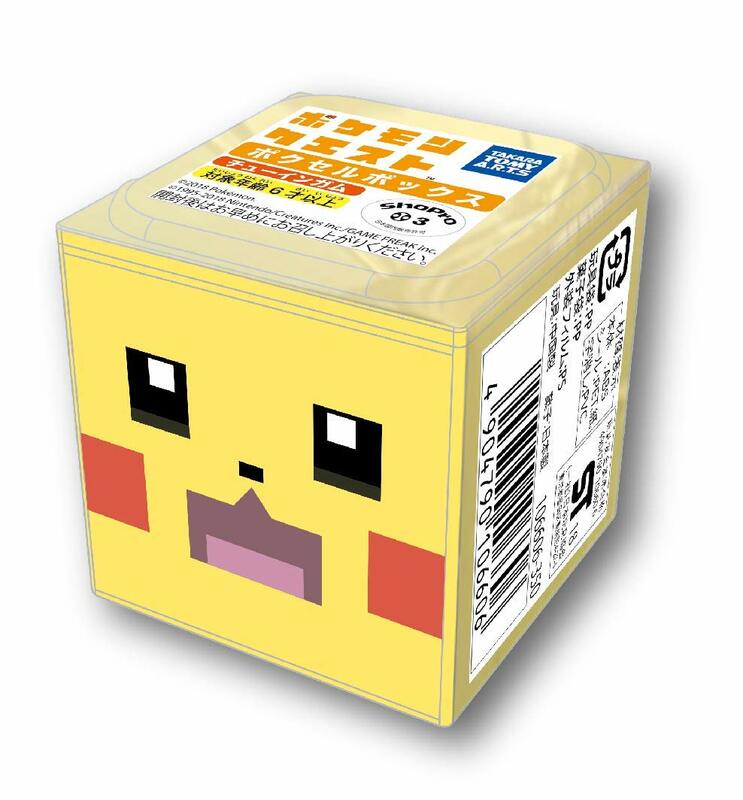 Takara Tomy A.R.T.S have announced their first officially licensed Pokemon Quest product. Inside the box is a complete set of Eevee, Charmander, Jigglypuff, and Snorlax cases. 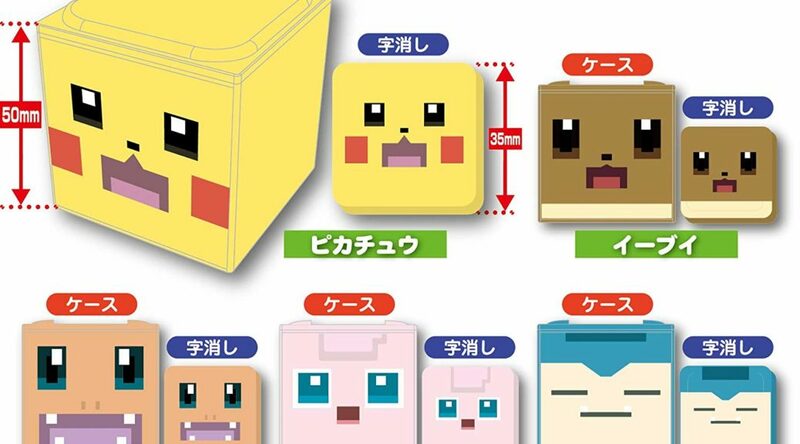 Each case comes with an eraser with the design of that Pokemon. There are a total of 10 designs (includes duplicates) inside one box. Also included are 10 strips of chewing gum. 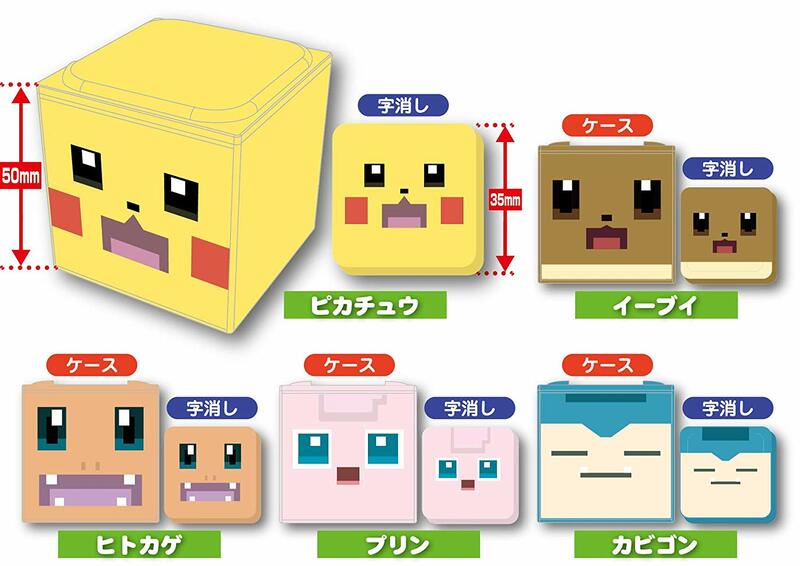 Pokemon Quest Box launches September 10, 2018 in Japan. Import yours here (ships worldwide).